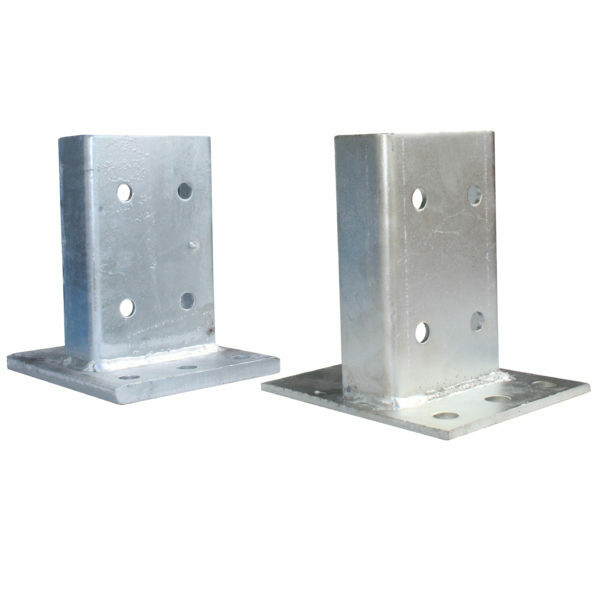 Footplates are also commonly referred to as base plates. 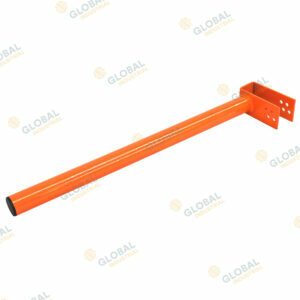 Global’s standard pallet rack footplate has been designed to suit a Global pallet racking post up to 4877mm high. 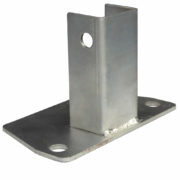 They will fit post profiles of 80mm or 90mm. 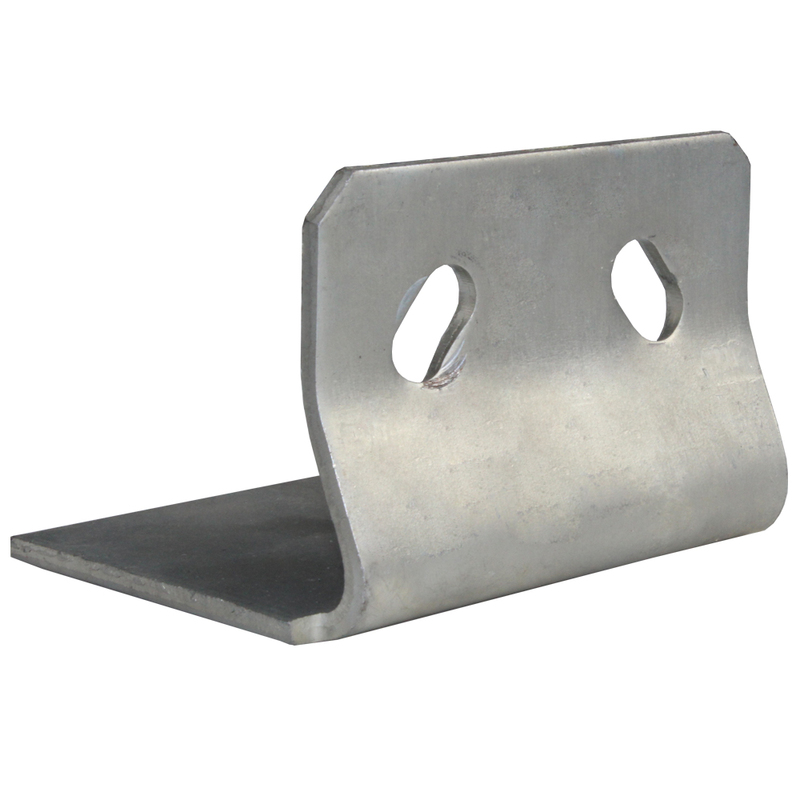 To level these footplates, the standard 1.5mm thick shim plate will suit. The narrow aisle pallet rack footplate has been designed to suit a Global pallet racking post with a 90mm profile. To level these footplates, the narrow aisle 1.5mm thick shims will suit. 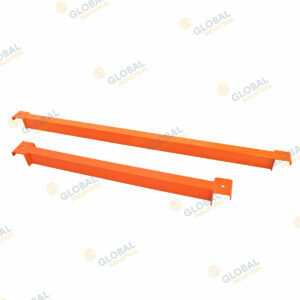 Designed to suit our Global pallet racking workbenches. 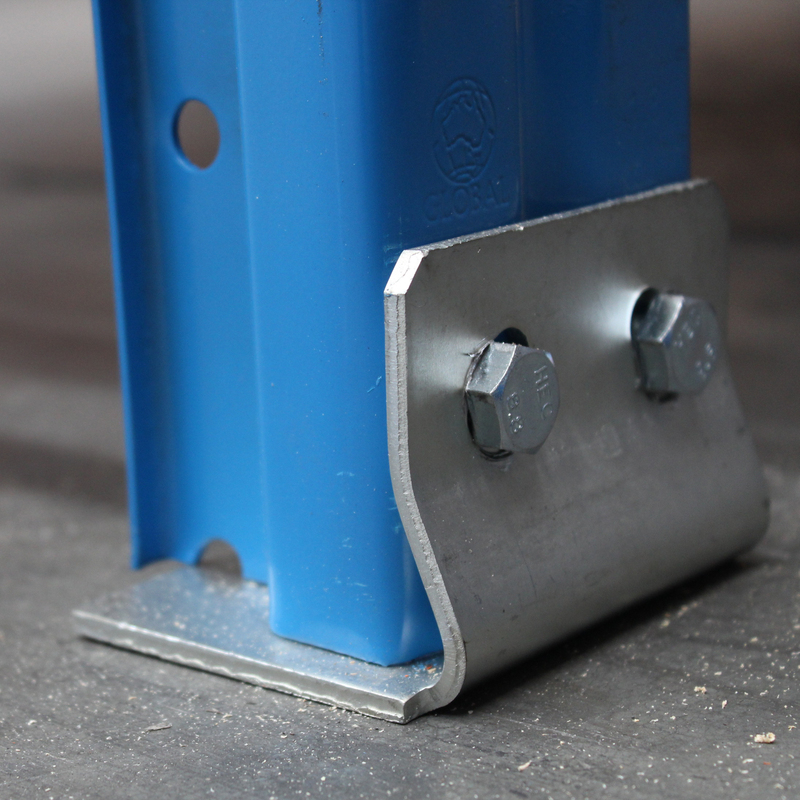 These footplates allow the user to attach the M12 single thread castor wheel, making the unit mobile. Designed for indoor applications only. 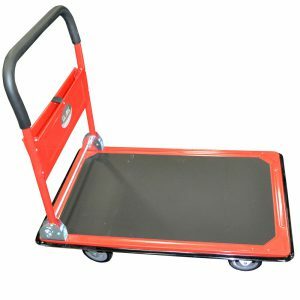 The 90mm heavy duty footplate must be used for Global racking that is 6096mm or higher as a minimum. The universal 1.5mm thick shim plates suit these footplates. 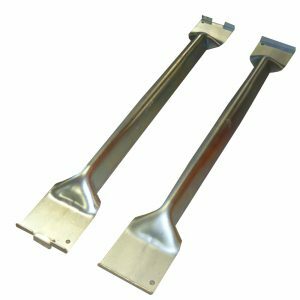 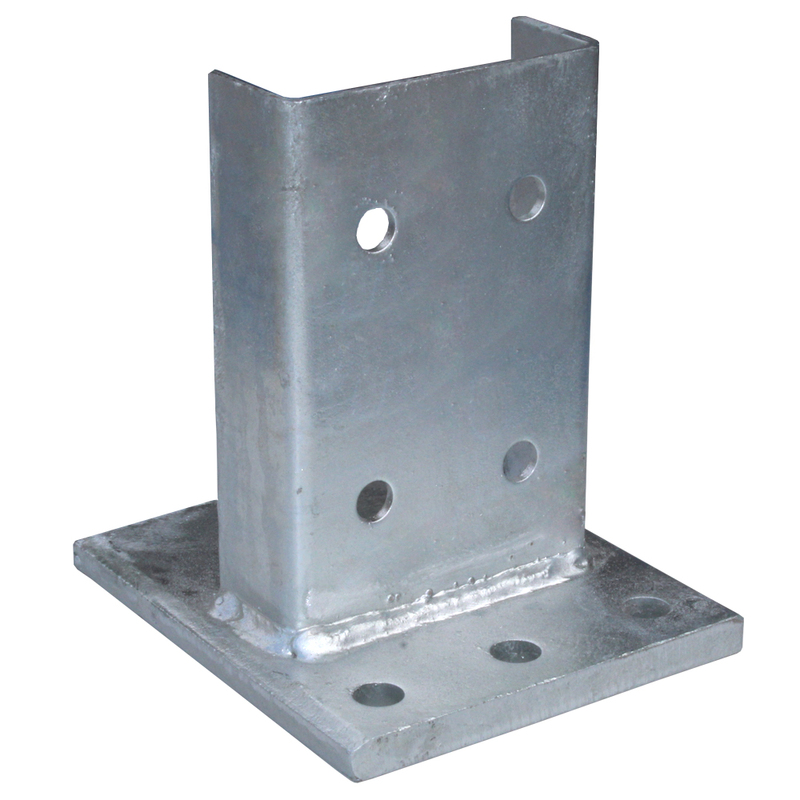 The hot dipped galvanised (HDG) heavy duty footplate is for external applications. This footplate must be used for Global rack that is 6096mm or higher as a minimum requirement. 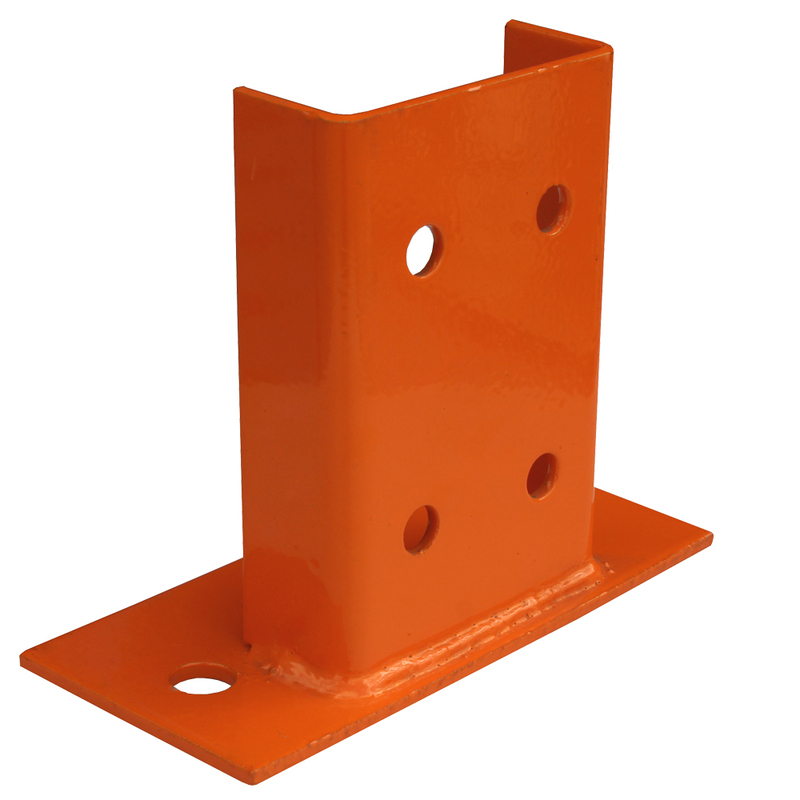 Mostly used for external applications where a heavier bay capacity or a high wind loading is required. 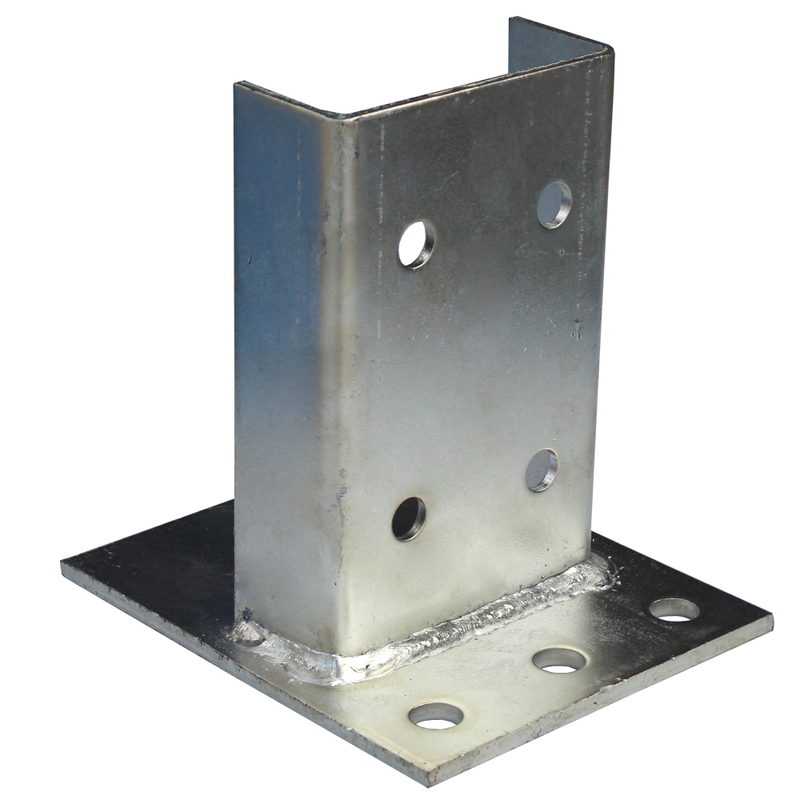 The plate is 12mm thick, compared to the heavy duty foot plate which is only 6mm thick.